Lignite: Mineral information, data and localities. A consolidated, dull, soft brown to black coal with visible plant fragments set in a finer grained matrix. 60-75% carbon content dry ash free, 46-63% volatiles. 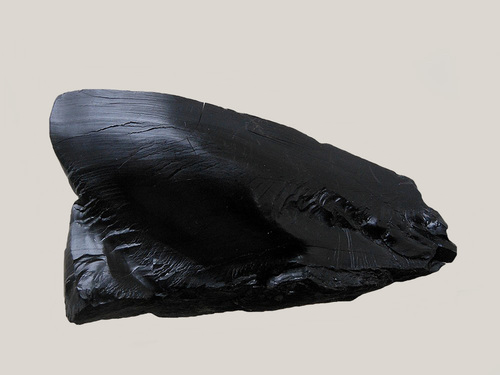 A carbon-poor and humidity-rich variety of coal which retains the structure of the original wood. It is often referred to as brown coal, and is considered the lowest rank of coal (carbon content is only around 25-35%). Lignite can be separated into two types. 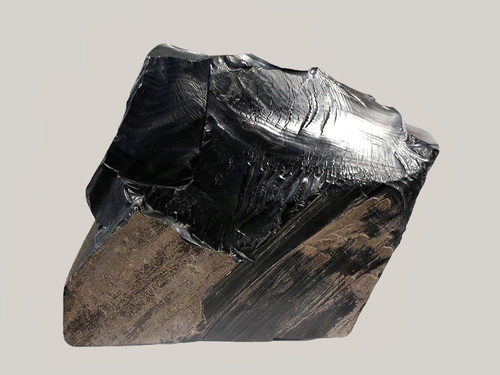 The first is xyloid lignite or fossil wood and the second form is the compact lignite or perfect lignite. 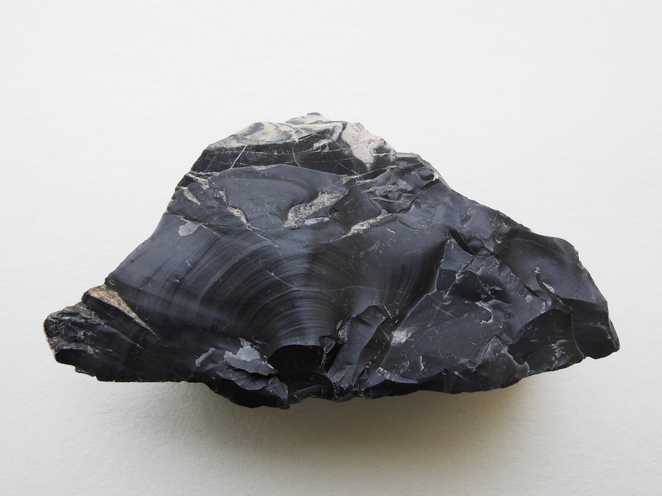 Lignite is geologically younger than higher-grade coals, originating mainly in the Tertiary period. Quisqueite A vanadium-rich variety of lignite. Also "a highly sulphurous asphaltum" (spelling "Quiscqueite"). Originally described from Quisque District, Cerro de Pasco, Alcides Carrión Province, Pasco Department, Peru. Gypsum 5 photos of Lignite associated with Gypsum on mindat.org. Agate 4 photos of Lignite associated with Agate on mindat.org. Marcasite 4 photos of Lignite associated with Marcasite on mindat.org. Messelite 3 photos of Lignite associated with Messelite on mindat.org. Bituminous-coal 2 photos of Lignite associated with Bituminous-coal on mindat.org. Uraninite 1 photo of Lignite associated with Uraninite on mindat.org. Duxite 1 photo of Lignite associated with Duxite on mindat.org.